What's holding you back? Do you question yourself and where your life is going? When we question ourselves we feel that we can't get things done. Sometimes fear of the unknown gets in the way. However when our family and friends also tell us we can't do something it makes us question ourself even more. 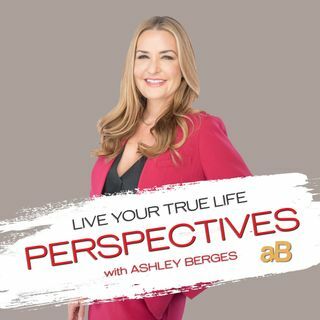 Listen to this show and get the guidance and life coaching you need to get on the road to success and calm the fears and silence your haters.